The course is designed to place the student in a living service design lab where they work on real-life company problems, interact with company innovation and management teams and acquire service innovation know-how, skills and thinking through academic and applied workshops, lectures, seminars, mentoring and work placement. The course equips the students with latest service innovation tools such as design thinking, persona mapping, business process mapping, service blueprinting, business modelling, prototyping, and s-curve analysis in their assignments and live projects. Interaction and engagement with industry is integral to the programme. Students learn from and engage with innovators from the services industries through seminars, field projects and the mentoring programme. 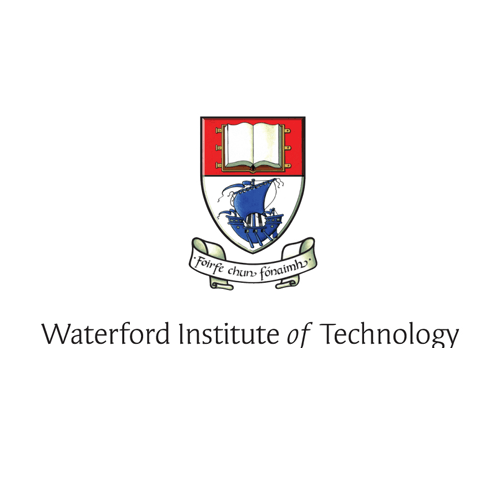 The course is also linked to a service innovation centre, RIKON which is located in the School of Business, WIT, and through the research centre the students have access to their service innovation laboratory, technologies and tools. Course Duration the part-time mode will run on the same evenings from 6pm to 10pm, but over three semesters. Carear Path Ongoing Industry Body Consultations: Service Cluster Ireland, Enterprise Ireland, Failte Ireland, the Industry Research and Development Group and South East Chambers of Commerce. These industry bodies have access to most of the potential employers of service developers in Ireland and are continuously providing insight into industry needs and potential employment opportunities.